Enter your name and e-mail address to subscribe. Welcome to my Website! Thank your for spending some time scrolling through--have fun checking out the one of a kind "What's For Sale?" Mega Map Search! I have been a full time realtor for the past 12 years since 2006 and I'm proud to be one of the best top producing Realtors in the lower mainland. 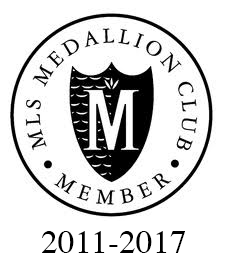 From 2011- 2018, I received the Real Estate Board of Greater Vancouver’s Medallion Club Award, recognizing the top 10% of its 14,000+ members. 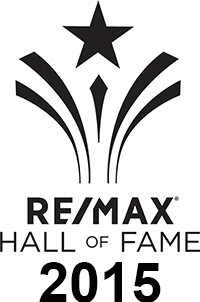 I consistently rank as a top 10% Realtor in the REBGV MLS year after year. In 2018, I have received the Real Estate Board of Greater Vancouver's Medallion Club Platinum Award. 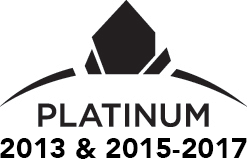 In both 2013 and 2015-2017, I was the top agent for sales at Remax Crest achieving the Platinum Award. Remax Crest is the top brokerage for all of Remax worldwide. My top priority is trust with my clients because we enter into a special relationships of buying and selling their biggest assets. 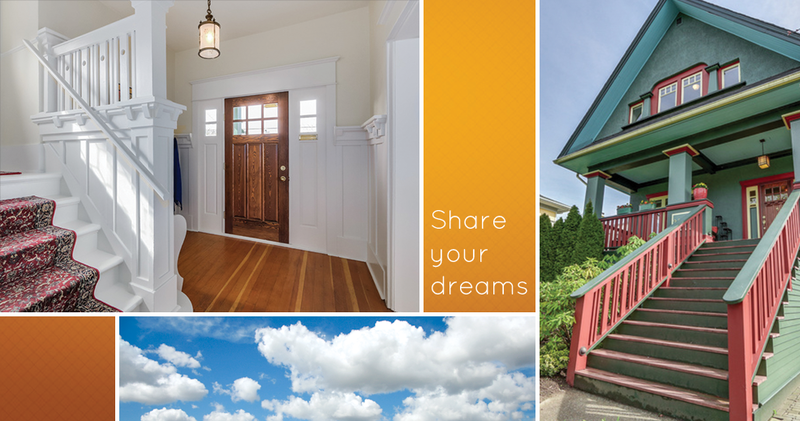 I'm passionate about building relationships and getting to know what my clients’ would love to have in the home they are looking for or what they have loved about the home they are selling. I'm always sharing the trends of the real estate market and studying the key drivers of the market so they can make strong buying and selling decisions. 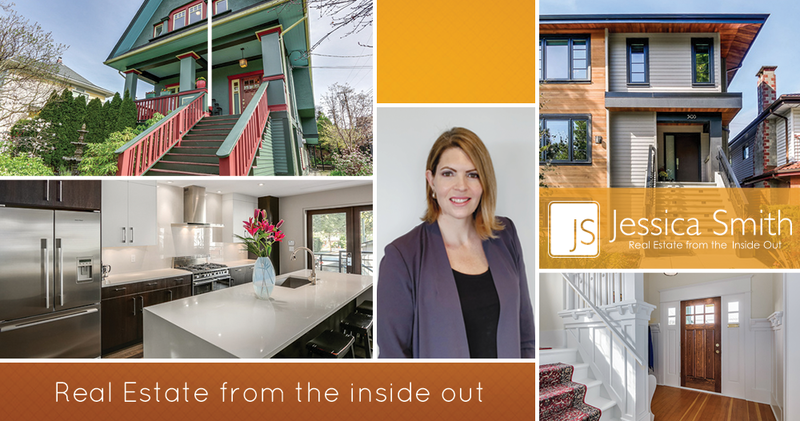 Real Estate from the Inside Out refers to my passion in helping clients prepare their home for sale through our in house staging service. Staging ensures our clients get top dollar for their property. Our staging is included in the marketing package and is not an additional cost. Most sellers can't believe how their home looks after our stager has given them a list of suggestions along with lending them staging items from our staging collection. When a home has this kind of effort put into it the pictures and virtual tour look amazing and your home stands out as the best property on the market! I hope you enjoy taking a look at my website and please call me to discuss any questions you have about Buying, Selling or Investing. As a final note, in today's crazy market have you consider tapping into the equity in your home to buy an investment property? This is truly something worth exploring as it would provide you more wealth accumulation, another form of income, tuituion money for your kids in the future, more money to travel...overall more financial freedom!